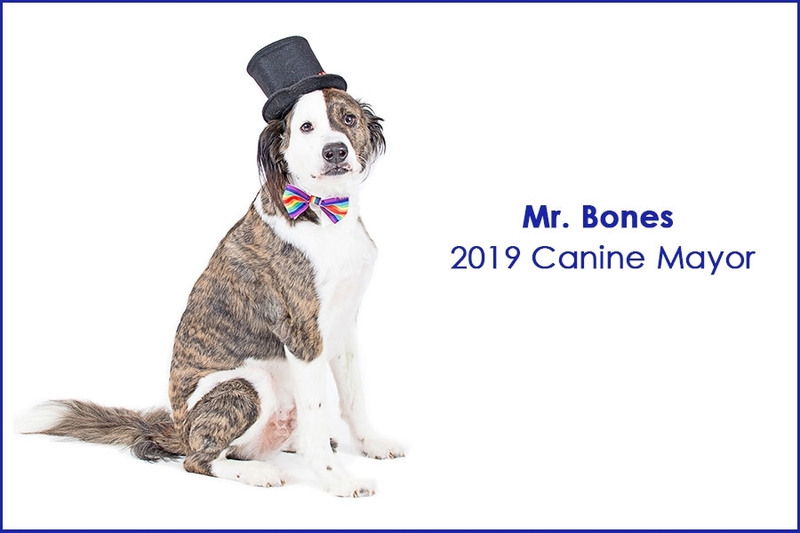 Please join the Mount Dora Heroes Foundation in congratulating the 2019 Mount Dora Honorary Canine Mayor Mr. Bones. Mr. Bones will serve a 1-year term as an ambassador to all pets in the City of Mount Dora. Let’s all congratulate Jake as the 2019 Mount Dora Honorary Canine Vice – Mayor. Jake will serve a 1-year as an ambassador to all pets in our city. We also want to congratulate Morti, in his promotion as the 1st Public Information Canine Officer (PICO), PICO Morti will be promoting canine events, canine public service announcements and other functions. Detail regarding the official sworn in ceremony will be announced soon. Thank you to all Caninedates and owners for your support and your participation, with your help we raised $5,660. 2019 Mount Dora Heroes Canine Mayor Race Kicks Off! It's that time of year when every dog big or small, will be starting their campaigns to become the next Mount Dora Heroes Foundation - Canine Mayor for 2019. This competition is open to any breed of dog, as long as they have a Mount Dora residential or business address. Now to win, that's a different story, the dog with the most $10.00 votes is the winner. It's the owners responsiblity to promote their puppy, any way they see fit. 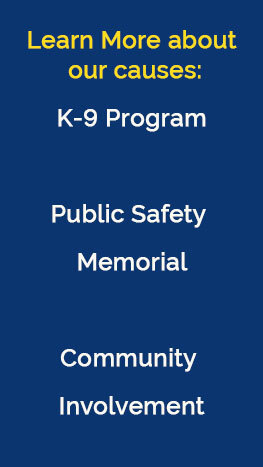 If using any Social Media Channels, Mount Dora Heroes Foundation will gladly provide a branded graphic to direct people to their puppies landing page for voting. Pupppy Parents can send emails, talk to their friends, attend puppy-friendly city events, and talk up the reason's why their puppy should be Mayor! For a last minute push, Puppy Parents and their "Caninedates" can register for $5.00 to take part in the Paw Parade on November 24th at 9:30 am.